Situated in Melbourne’s western suburbs, just 18km from the Melbourne CBD, Callaway Park is a unique development featuring over 5 hectares of wetlands and parks and will eventually become home to around 2000 people in over 650 homes. 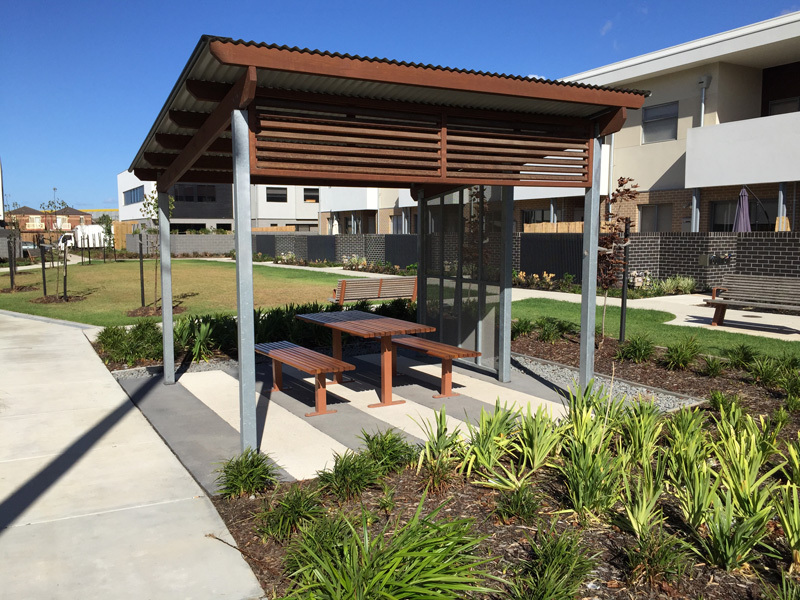 UDL constructed two reserves with concrete paths, BBQ area and shade structure. The reserves also have mature trees and mass planting to Irrigated Garden beds. Kikuyu turf was laid to all grass areas.